US50 , just past McDonalds, left on TangleWood Rd. House on left. 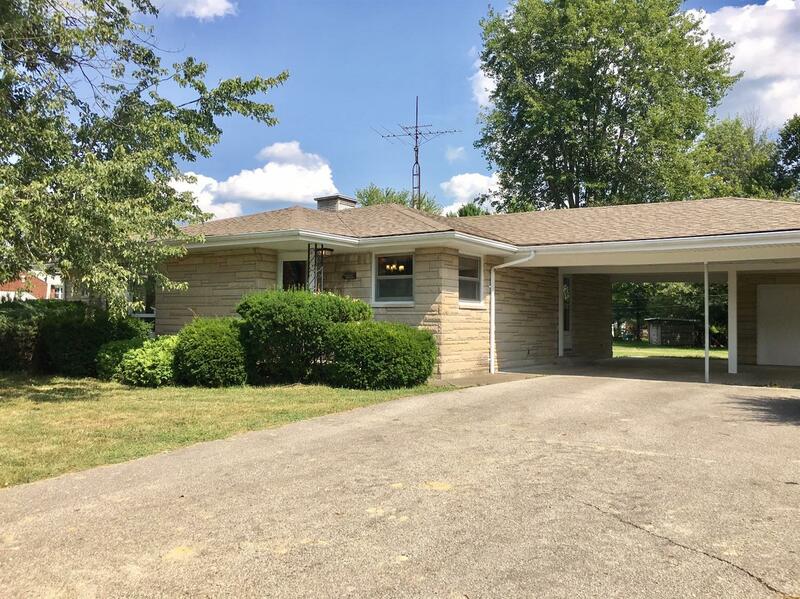 Mid Century, modern bedford stone ranch w/large carport. Tons of original character maintained in home. Can lights,intercoms throughout,lg built ins,hdwd flrs, lg windows & lots of natural light. Freshly painted basement & additional full bath added to laundry room. Very well kept home w/a unique & vintage flare! All new stainless steel appliances.